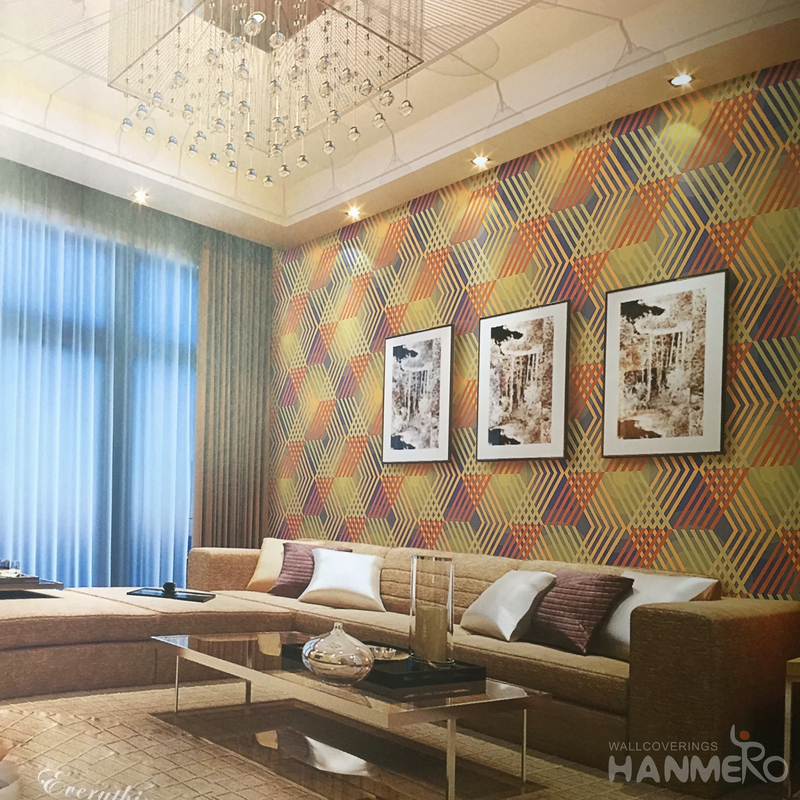 By Hanmero in New Arrival on 2017-09-22 . 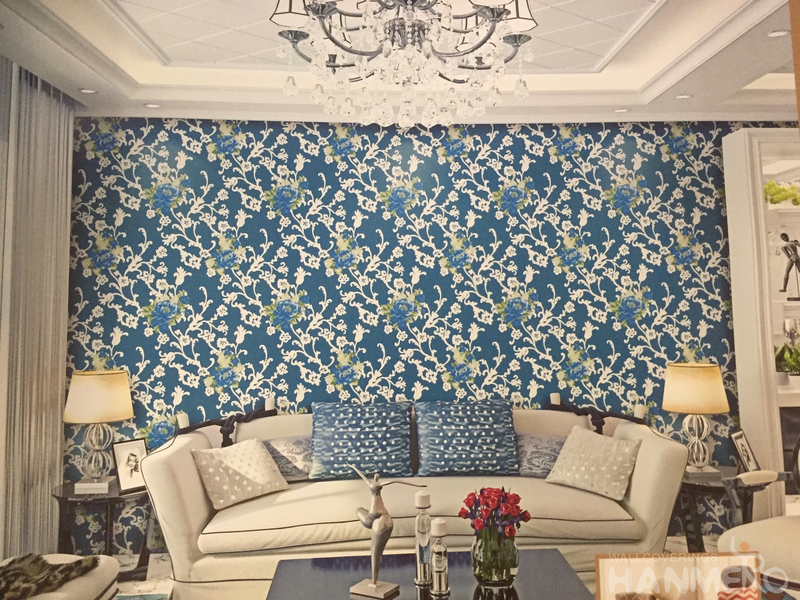 HANMERO: List the things to keep in mind before selecting the right wallpaper. 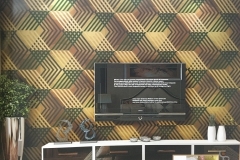 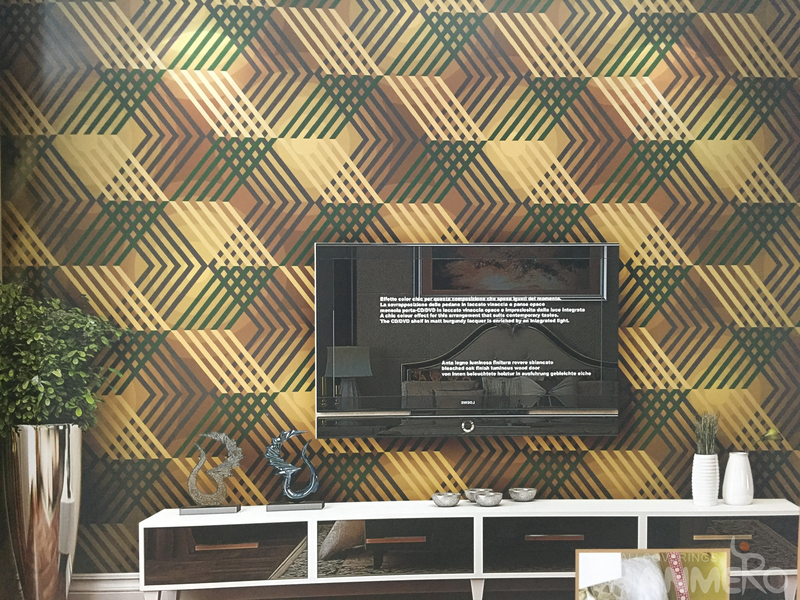 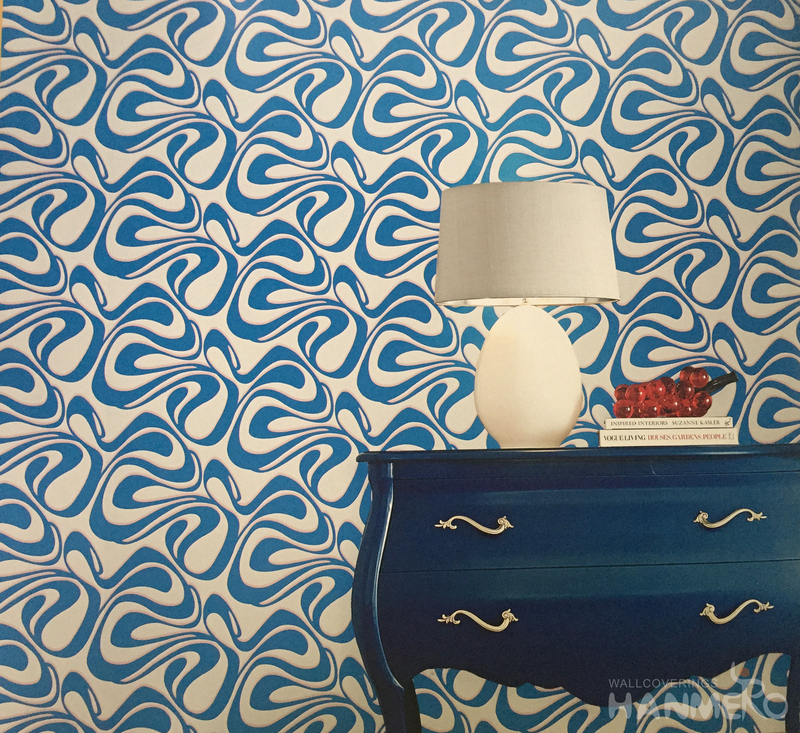 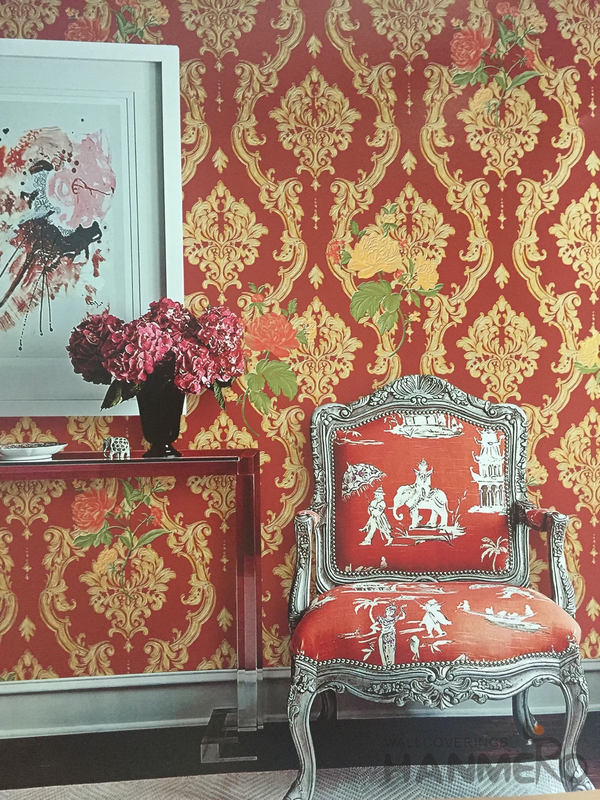 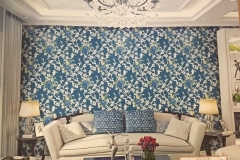 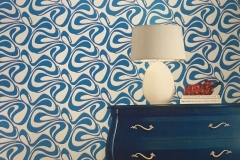 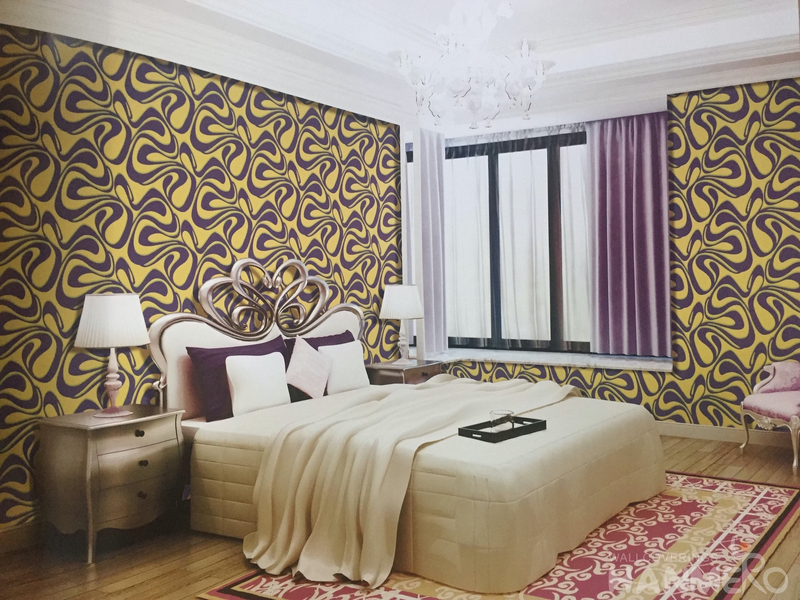 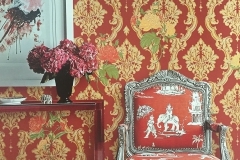 Various Interior Home PVC Wallpaper Wholesaler Manufacturer from China. 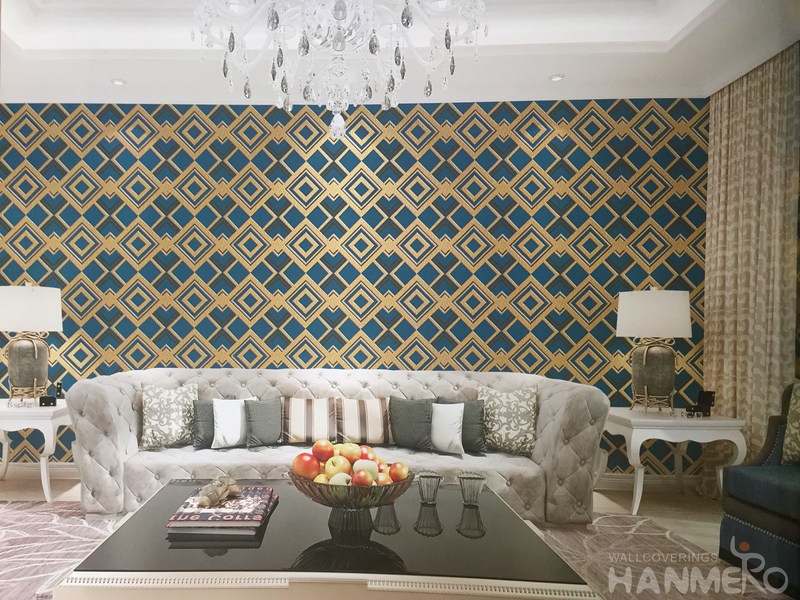 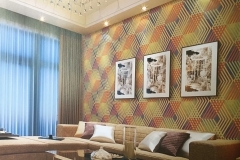 HANMERO 3D wallpaper conveys an elegant and luxurious impression for your room space. 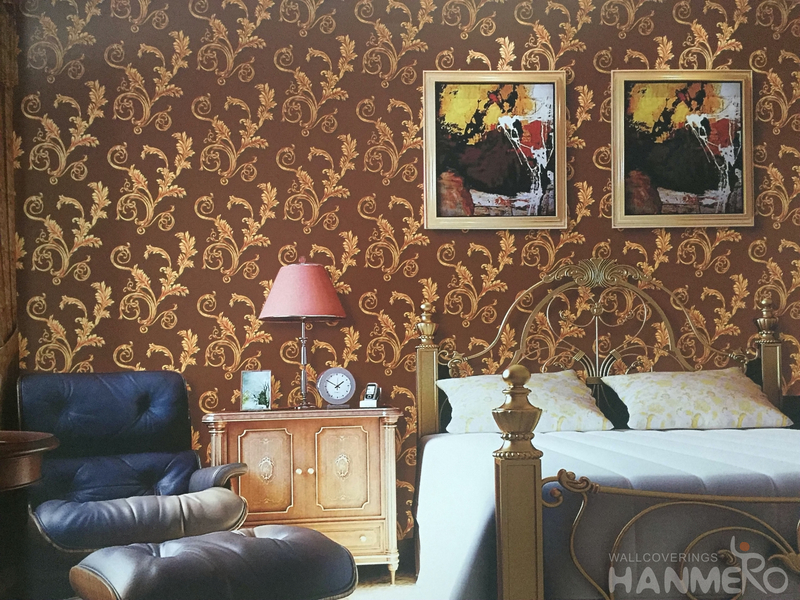 Here is another HANMERO top selling items QZ0113 series.